With malice toward none; with charity for all; with firmness in the right as God gives us to see the right, let us strive on to finish the work we are in; to bind up the nation’s wounds; to care for him who shall have borne the battle and for his widow and his orphan – to do all which may achieve and cherish a just and lasting peace among ourselves and with all nations. We need renewal. We get sad, sick, tired, disgusted and worried. 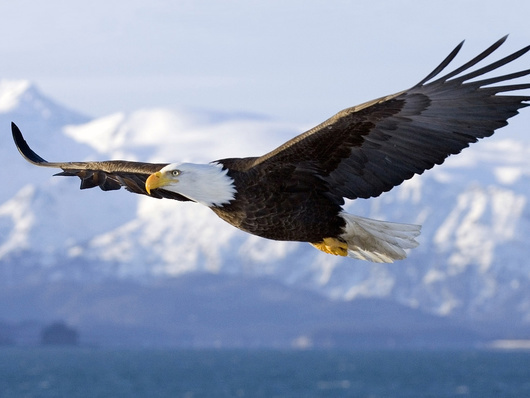 Yet God tells us that we can soar on eagles’ wings through dependence on God. This Sunday I’m preaching on “Renew Your Strength” from Isaiah 40:27-31. Please join us as we together learn to soar! Saturday we’re having a Memorial Service for Bobbie Dodd at 2:00 with a reception to follow. You’re invited! Bobbie has been a pillar of our church for years. She was in my Sunday School class so I had the privilege of calling her every Saturday. Each week we got to express our love for each other. Those calls were foretastes of glory divine. In heaven we can express our love for each forever, but already Bobbie has renewed her strength. Let’s celebrate that!